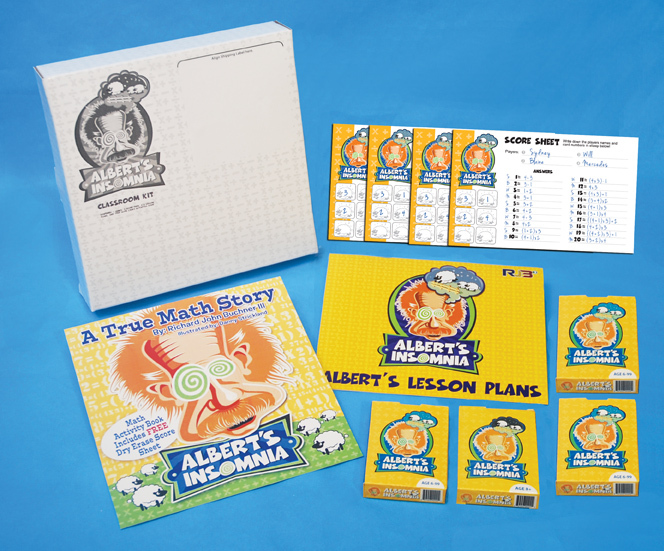 Get The Kit For The Entire Classroom! 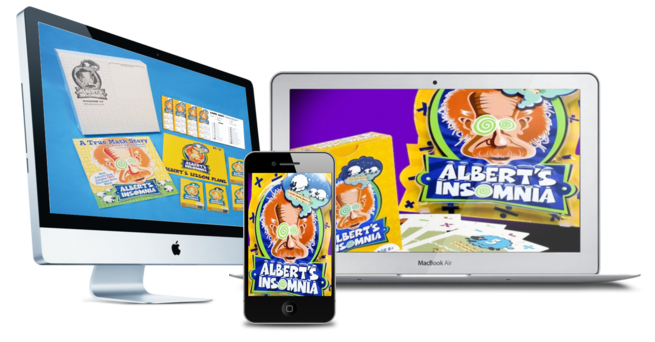 When your kids start playing Albert’s Insomnia they won’t want to stop! 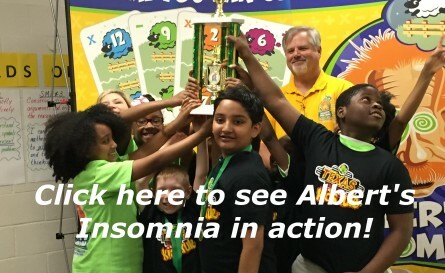 You’ll see their ability to learn increase along with their excitement. 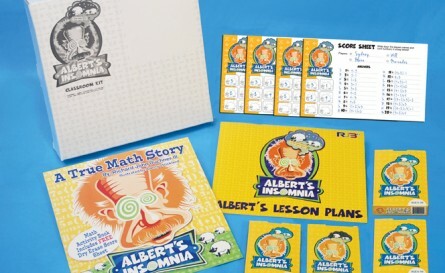 Teachers and parents around the world have seen fantastic results from simply playing with their kids in a single game! Try it today for free and see for yourself.